The love of family is one of the most precious parts of our existence. Life goes by so quickly and before you know it the children are off to foreign lands exploring and creating their very own story, and grandma and grandpa are no longer with us. Don't wait until you lose weight or your hair is just the right color. 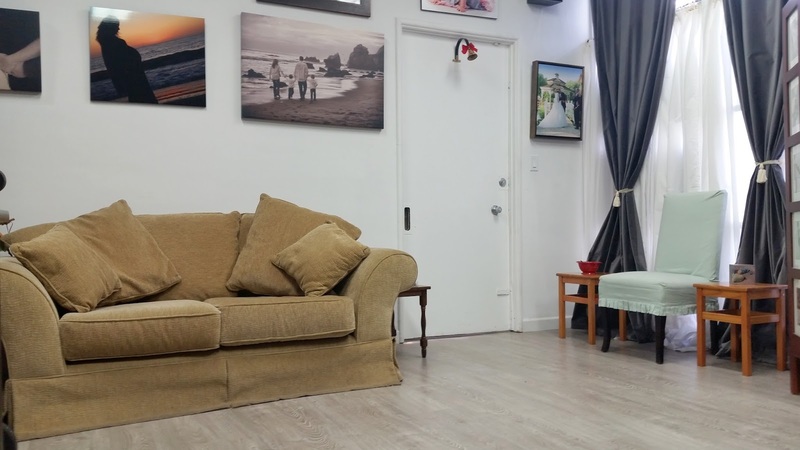 Take a moment to call Camera Creations and schedule a family portrait session now. Images from the session can be used as holiday presents, wall portraits to impress your guests when they come to visit for the holidays or parties, albums to put on your coffee table as conversation starters, or desk prints for your office to show off to your friends at work. An endless supply of memories. 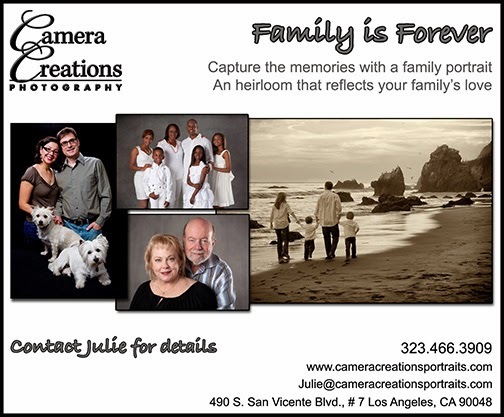 Call Julie at: 323-466-3909 or Email at julie@cameracreationsportraits.com.